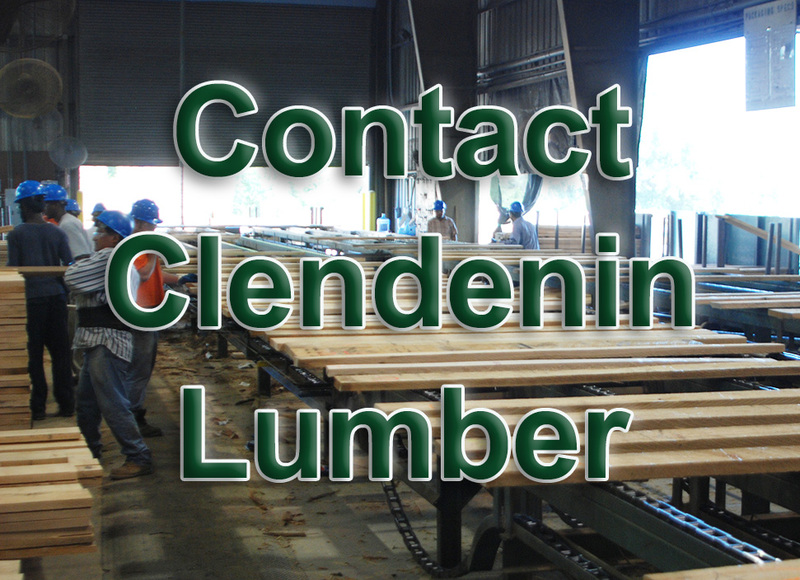 Baillie Lumber's facility in Donalds, South Carolina, also known as Clendenin Lumber, sells quality hardwood logs year round. 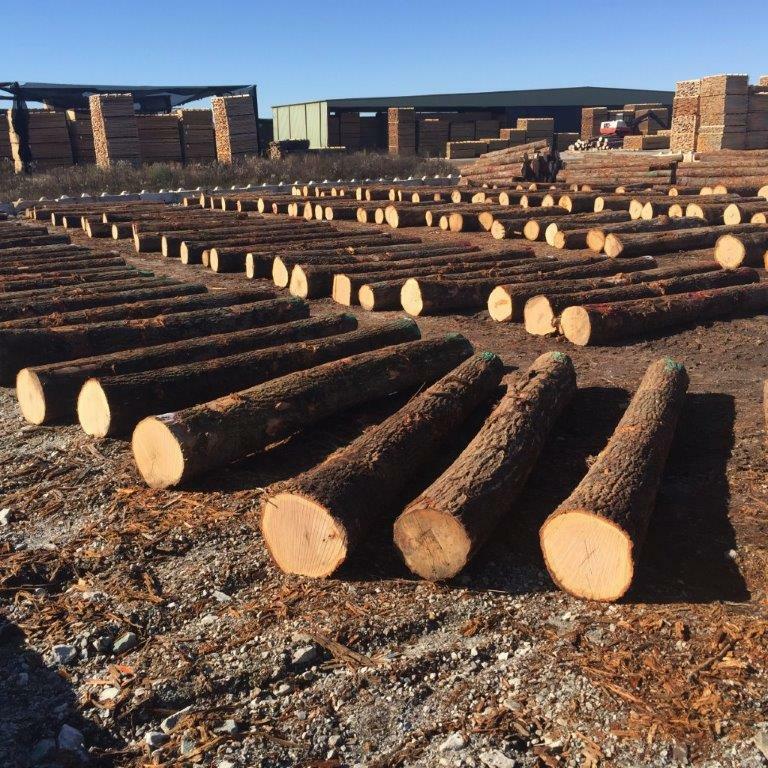 Sourced from some of the finest forests throughout Upstate South Carolina, Western North Carolina and Northeast Georgia, these logs are properly sorted, graded, and prepared for domestic or export shipment. The hardwood log team leaders in Donalds, South Carolina, Billy Hook and Jack Hamm, have over 60 years of experience between them. They supervise each step of the log process below to ensure customers receive exactly what they desire. Each log goes through a rigorous selection process. Logs are double end trimmed to expose fresh wood that clearly shows the interior quality of the wood. Each log is rolled to ensure compliance with customer specifications for 1sc, 2sc, 3sc or 4sc. Log ends are sprayed with water to expose any interior defects. Logs are carefully tallied in Doyle, Scribner or Cubic Meter, depending on customer requirements. All logs are waxed to prevent deterioration during transport. Logs are carefully loaded in containers or on log trucks, depending on final destination. Our experienced shipping department ensures for on-time delivery for efficient utilization.